The glitz. The glamour. And Susan Calman dressed as Wonder Woman. 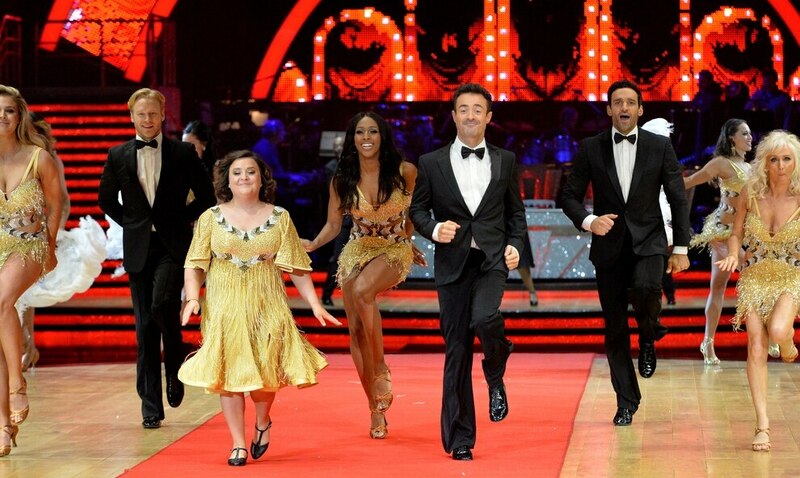 It can only be the Strictly Come Dancing Live Tour. The 2018 shows, the 11th year of the tour, kicked off at Arena Birmingham on Friday night, and it was a historic one as Dame Darcey Bussell no less made her debut on the judging panel, joined by Craig Revel Horwood and Bruno Tonioli. 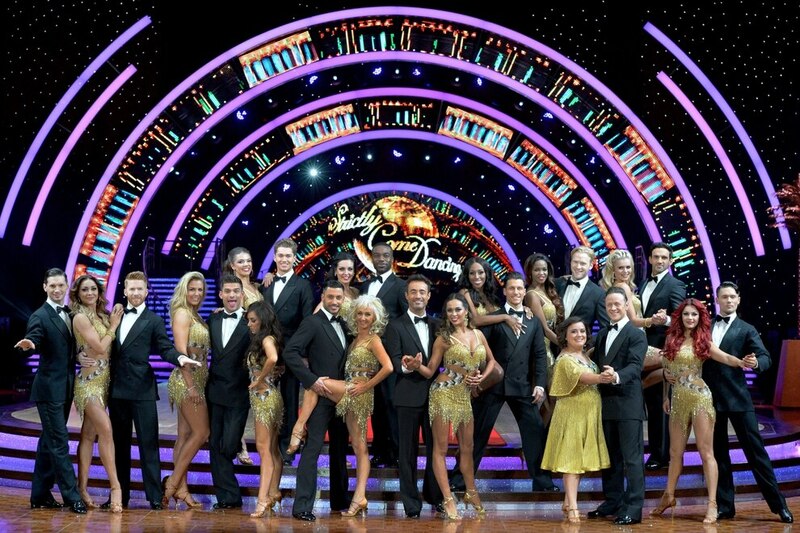 Seven couples from the most recent series took to the floor, vying for the first coveted glitterball of the tour with two dances each. Host Ore Oduba, the 2016 series champion, promised the massed ranks an 'all you can eat buffet of dance'. It did not disappoint. With the crowd soon whipped up into a frenzy, the first of the night's couples - Alexandra Burke and Spanish partner Gorka Marquez quickly had the hard-to-please Revel Horwood reaching for his 10 paddle. The couple had in fact scored a judge's top marks on 32 occasions during the 2017 series, and kicked off with a perfect 30 for their jive here. Revel Horwood loved playing up to his grumpy persona. However, he did himself no favours with the Second City audience, describing Gemma Atkinson and Alizaj Skoranec's American Smooth as 'stylish, sophisticated and classy - everything Birmingham isn't'. And he was not so generous with Calman and Kevin Clifton's second routine, awarding just a four for a salsa, which saw the Scottish comedian in superhero garb. Their opener, a quickstep to the Morecambe & Wise signature Bring Me Sunshine had provided one of the biggest cheers of the first half. However, while 2017 series winner Joe McFadden's Charleston with Katya Jones merited full marks from the judges, I found Debbie McGee's American Smooth with Giovanni Pernice simply stunning. The judges' scores mattered not, however, as the the audience voted for the winner of the night. 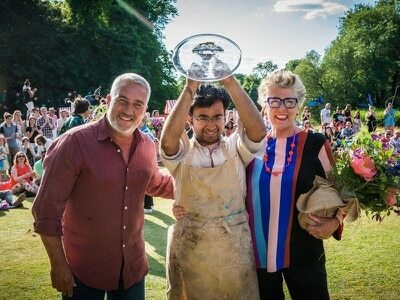 And Kevin, a four-time series finalist, was the bridesmaid again as he and Susan took second place, despite their position at the bottom of the leaderboard. Davood Ghadami and Nadiya Bychkova followed up their first half paso doble with a crowd-pleasing Charleston that gained praise for their partnering skills and Paralympian Jonnie Peacock - partnered by Oti Mabuse - was lauded for his ability to perform the jive while wearing his blade. The American Smooth was their second dance, while Alexandra and Gorka did the quickstep and Gemma and Alizaj performed a paso. Debbie and Giovanni's second routine had Revel Horwood purring: "Spec-tac-u-lar". However, I was disappointed he felt Joe and Katya's superb Argentine Tango was only worth a nine. It did not stop him and Ore replicating Joe's lift, however,a popular move with the audience. Ore also got in the act at the end, dancing with professional Janette Manrara. For the record, Debbie and Giovanni, joint top of the leaderboard on the night, lifted the gllitterball trophy. But it was a simply special night, with credit to the whole team behind it, including fellow professionals like Amy Dowden, who now plies her trade in the Black Country, and to the band and singers. Since its inception in 2004, Strictly has been exported to 56 countries and continues to make all the right moves with its legion of fans.